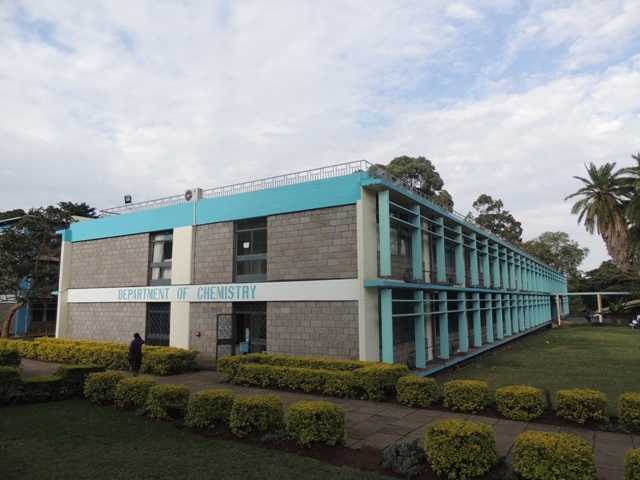 The Department of Chemistry is currently reviewing its curriculum. The curriculum is being reviewed under the Kenya SPHEIR project with partners from the University of Nottingham and five local universities. During March 1-2, 2019, the review committee had a retreat at Lake Naivasha Resort to finalize the document.